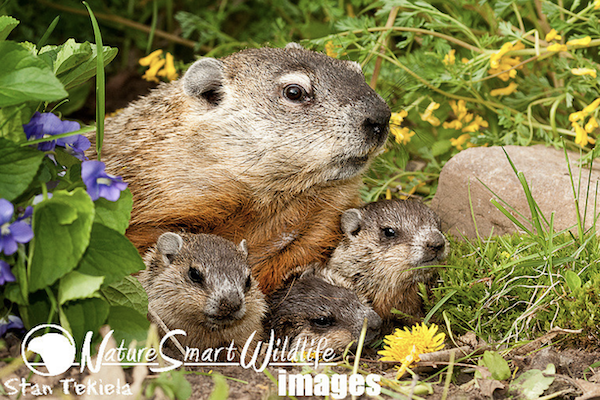 If you really want a champion hibernator you have to look at the Woodchucks, also called Groundhogs. 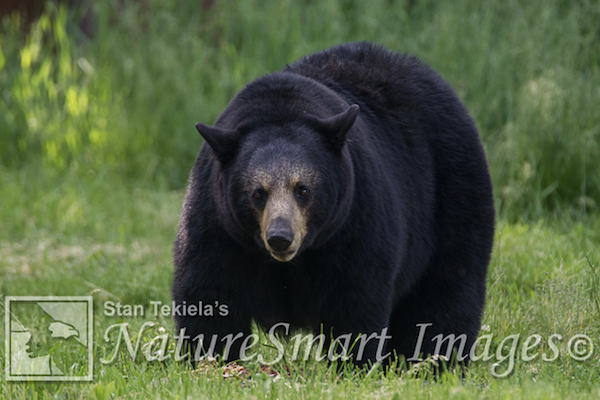 Stan Tekiela tells us all about the Woodchuck and other animals preparing for winter. Winter is upon us and many parts of the country are covered in a blanket of snow. 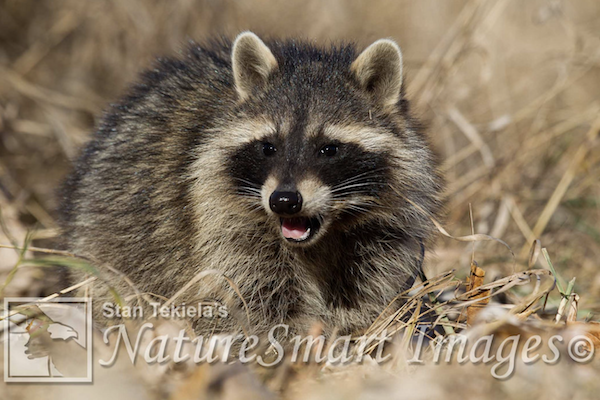 The raccoons in my yard have put on so much extra weight they look like post-holiday bandits that ate just a little too much pudding. 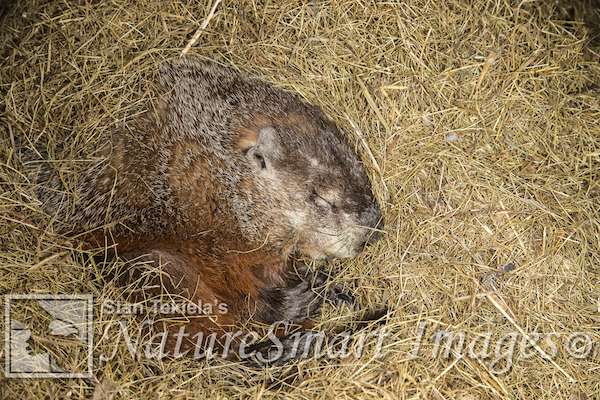 Now if you really want a champion hibernator you would have to look at the Woodchucks, also called Groundhogs. They are one of the few true hibernators. 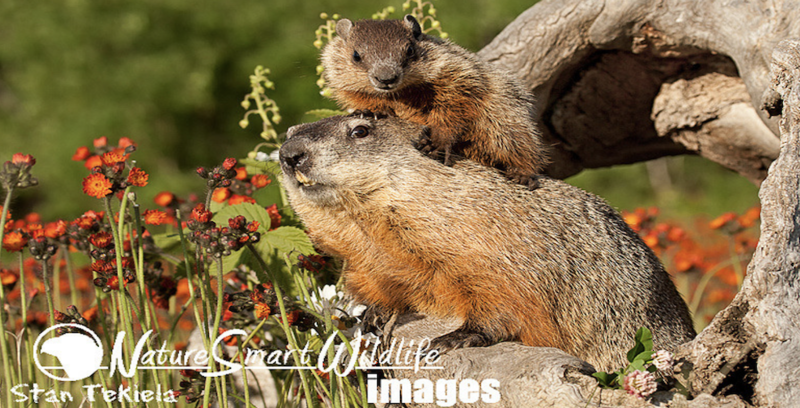 Before winter hits Woodchucks they feed nearly continuously and nearly double their weight. They dig a deep burrow below the frost line which in many parts of the country is at least four feet deep. 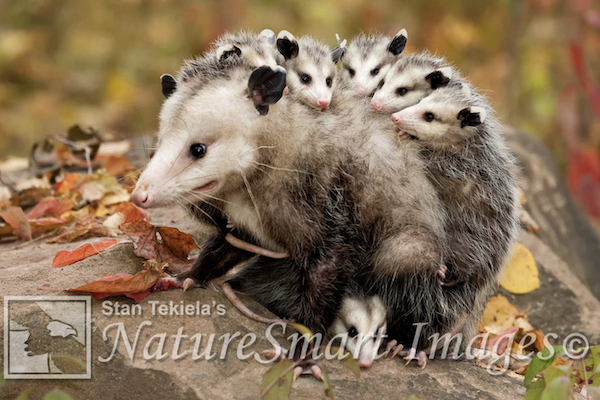 In northern climates they hibernate from October to March or April. When Woodchucks enter hibernation their body core temperature drops dramatically, and their heart rate drops to four to ten beats per minute. Breathing falls to just one breath every six minutes. Their GI tract is not functioning, and they are not eating, drinking or defecating. They are truly unconscious. So this winter, when someone talks about hibernating during a bad winter storm think about the critters who are actually hibernating, because their lives depend upon it.